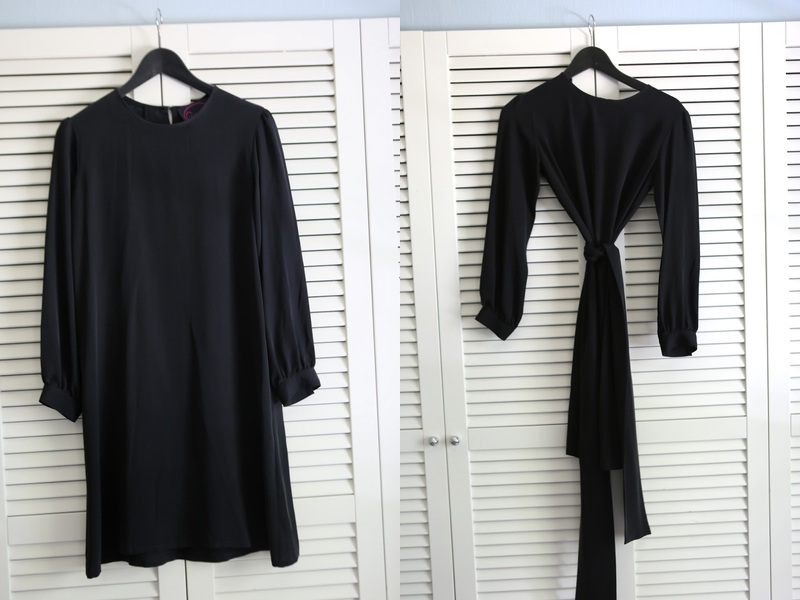 A perfect LBD, (little black dress) for all sorts occations from the well known Swedish designer Greta. Made out of 100 percent amazing silk and can be used without or with strap. A classic you'll love forever. Used one time, no traces. On me here and here. Price: 1200SEK or 140Eur0, new three years back 4600SEK and I'll stand for the delivery world wide.